Titanium jewellery how much do we love you! First discovered in a mineral in Cornwall in 1791, it's become recognised for its high strength-to-weight ratio and its high corrosion resistance. It is hypo-allergenic and it does not tarnish as is does not react to oxygen, it is also is approximately 45% lighter than steel. 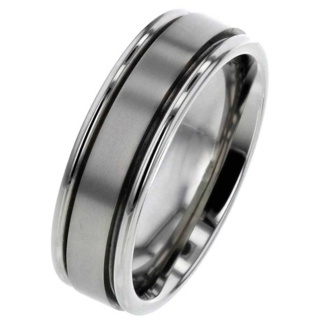 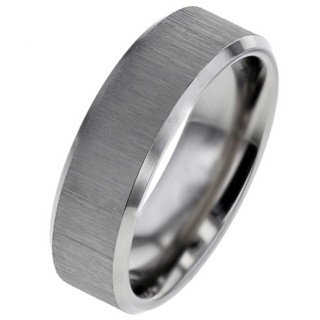 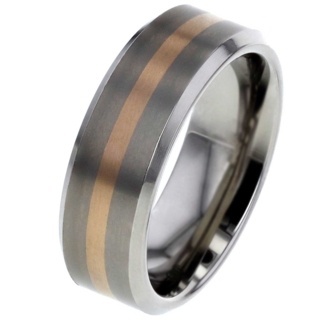 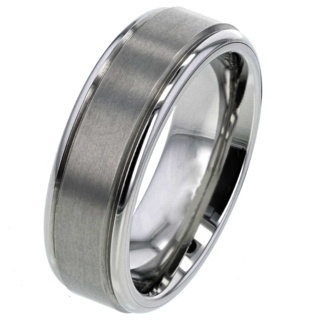 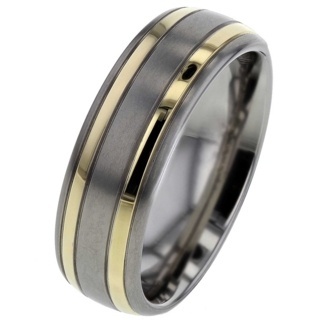 Titanium is a hard metal and it does not notch and burr as easily as sterling silver and it has a lovely dark grey colour when compared to stainless steel or silver. Titanium is contained in meteorites as well as in the human body which is why it's so perfect for jewellery for all of those sensitive souls out there. 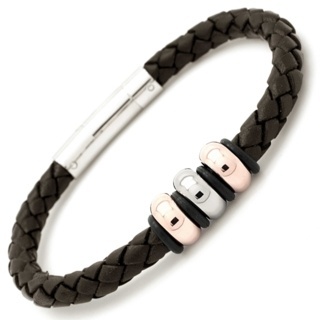 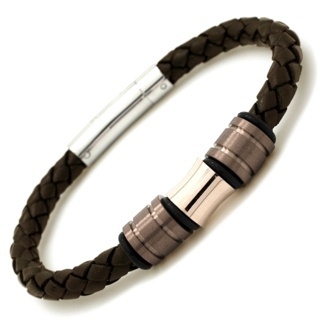 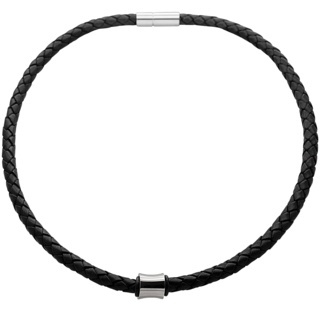 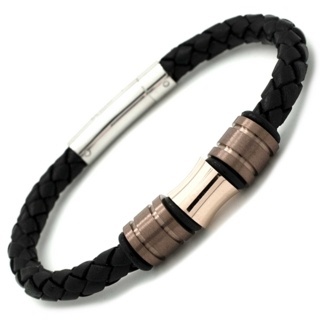 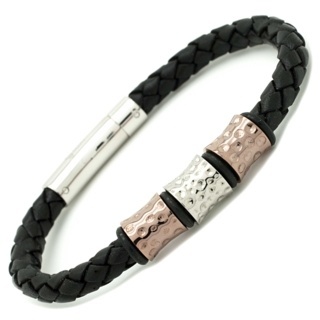 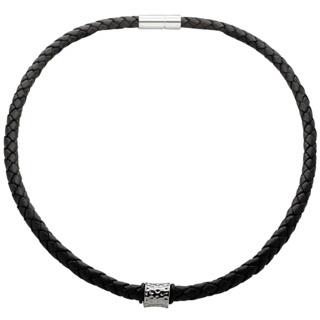 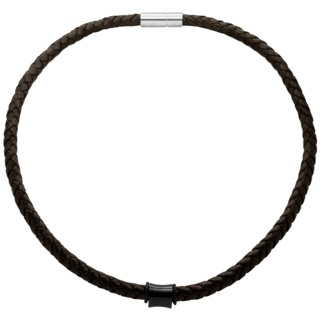 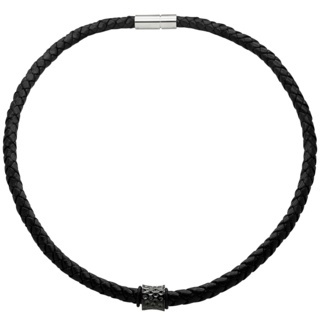 It makes brilliantly versatile and striking accessories for men and women for a look that's down to earth and luxurious.